I have had a lot of friends recently ask me what carrier would be best for them, to use when their baby arrives. (I LOVE being asked this, as it means more babies being up close with their parents, where they want to be – it isn’t nicknamed the 4th trimester for no reason hehe) Sometimes, this can be a hard question to answer, as everyone is different, and everyone wants different things from their carriers. Firstly, I recommend getting along to a baby wearing meet if you can. This will allow you to touch and feel different carriers and see what you like best. You can learn what other people found to be good and bad about each carrier, and sometimes even test one out. For those of you who cannot make it to a meet, or want some more information before you go, I will talk about the three “main” talked about options (Hug-a-Bub, Ergo and BabyBjorn), and then talk about benefits of some other options. But the first thing to learn and become familiar with is the TICKS guidelines for baby wearing. This ensures baby is kept safe while being carried. If you are unsure you will be wanting to wrap, but love the idea of the closeness and “extended cuddles” (as I like to refer to it as) that wrapping provides, a stretchy wrap is an awesome way to go for a newborn. While it can be fiddly, really hot (think wearing a cotton blanket), and annoying if you need to put it on in a car park where you happened to park in a puddle and its raining (yes, talking from experience! ), it is more forgiving than a wrap in regard to your wrap job, and it’s just so cuddly and soft – newborns just seem to really snuggle in with them. Bali Baby Stretch – If you are worried about the heat of a stretchy wrap, there is a “hybrid” version called Bali Baby Stretch made by Wrapsody/GypsyMama (I do believe there are other brand that makes hybrids, but this one is known for being one of the cooler “stretchy” wraps you can use). A “hybrid” stretchy wrap is called this as they see it as a middle ground between a woven wrap and a stretchy wrap. You can apparently also do back carries in a hybrid stretchy wrap, although I haven’t tried one. There is a list of instructions on their website, as well as a table of carries that can be done with level of experience and babies developmental and physical age. Possibly the second most known baby carrier, due to the amount of celebrities photographed wearing one and, I believe, there is some sort of issue with patents and/or insurance for other carriers to be sold I the USA or Canada, as I often read that other Soft Structured Carriers cannot be sold to people residing there. These are a great option for ease of use, as well as being able to use them for a while, as your child grows. To use an Ergo with a newborn, they recommend buying their infant insert to be able to position them in an optimum way, to insure their airways are kept clear and their legs are comfortable. Toddler can out grow it, especially if they are tall, as it has a “one size fits all” approach. So can have the carrier only going half way up a toddler’s back or not providing knee to knee support for your toddler. Manduca – Manduca carriers include a newborn “insert”, and also allow for extension of the back, which was incredibly handy for me, as I had to have the back extended for my toddler and my newborn (when using the newborn attachment) as I have tall kids. I loved the cross over on my back, as it allowed for me to be able to carry Ballina Boy for even longer and my partner used our Manduca to carry our toddler on his back up to the top of Mt. Warning. It would seem that a lot of people think this is an “essential baby item”, without even knowing the term “baby wearing”. This is probably due to marketing – I think all the baby stores I have been to carry these, and there are “knock offs” available at the super chain stores too. I haven’t ever owned one, as after reading some reviews of the “hug a bub vs baby bjorn” and then later “ergo vs baby bjorn”, I decided to go with a Hug a Bub, but from what I have heard, they can be tiresome on your back and shoulders and uncomfortable once your baby has a bit of weight to them. Personally, I think there are better options out there than the baby bjorn. It doesn’t seem as though it gives you a long period of use, and it doesn’t seem to have the same resale value as other carriers have, if either of those things matter to you. It does, however, seem to be a “gateway” to babywearing, for people who would have otherwise known nothing about it, and I know a few people love the option of being able to face baby out in the carrier (note, there is also a carrier made by Beco that can do this, that is designed to provide better comfort for you and baby, also allowing for it to be used with larger kids past infancy). It also is a well known brand, so many people feel as though they can trust it. But as with any recommendation, if someone is recommending it to you, find out if they have tried others and what their comparison is. As lots of people have used them, and they are only really used with babies, it is easy to pick one up second hand (usually for pretty cheap) or be loaned one. Beco Gemini if you want to have the option of facing out, or any other carrier, really. A soft structured carrier, also fitting under the umbrella of Asian style carrier. Asian-style carriers (or ‘ABC’-Asian Baby Carriers) consist of a rectangular panel with wide straps. The Mei-tai is the most popular type of Asian-style carrier, it has four straps (one at each corner, and the top two straps are longer). The Podaegi and Onbuhimo are less common, they only have two straps but are just as comfortable when worn properly. All can be tied in a variety of ways to suit one’s needs/comfort, and may be worn on the front, back or hip. Some brands I recommend, especially for the early days, are the MySol and DidyTai. They are both adjustable, allowing you to use them from birth to 15kg. I have written a comparison of them here. There are other brands that you can use, but I found these both to be the most adjustable, allowing you to use them with small babies, and as your baby grows. 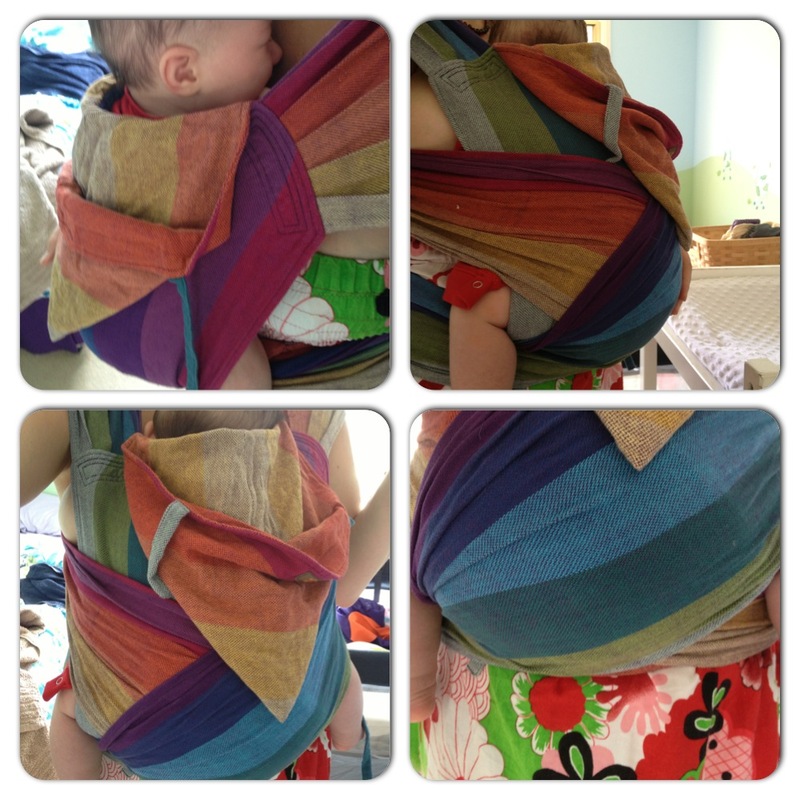 Both are also made from woven wraps, by the manufacturer of the wrap (Girasol and Didymos). Tinoki and Nurture Nest regularly stocks both these brands. One shoulder carrier adjustable with the use of metal rings. These are also pouch slings, which are sized and non adjustable, and a buckle sling, which is made with a buckle instead of rings, and while may seem less daunting can become uncomfortable due to the buckle. Wraps that are woven, either by hand or machine, that has a slight diagonal stretch, but otherwise no stretch. Commonly made from cotton, bamboo, linen, wool, silk, cashmere or a blend of two or more of those fibres. 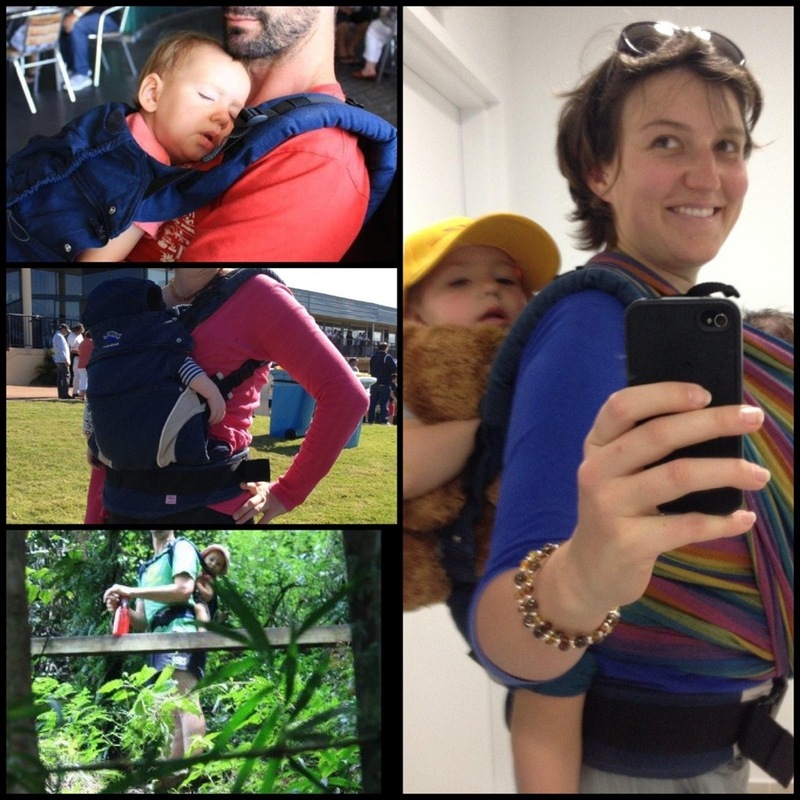 For sourcing a second hand carrier in Australia and NZ, go to the Baby Wearing Buy Sell Swap group (BWBSS), on Facebook. For finding your local babywearing group in Australia, you can try looking on KangaCollective, SlingMeets, or BWBSS. 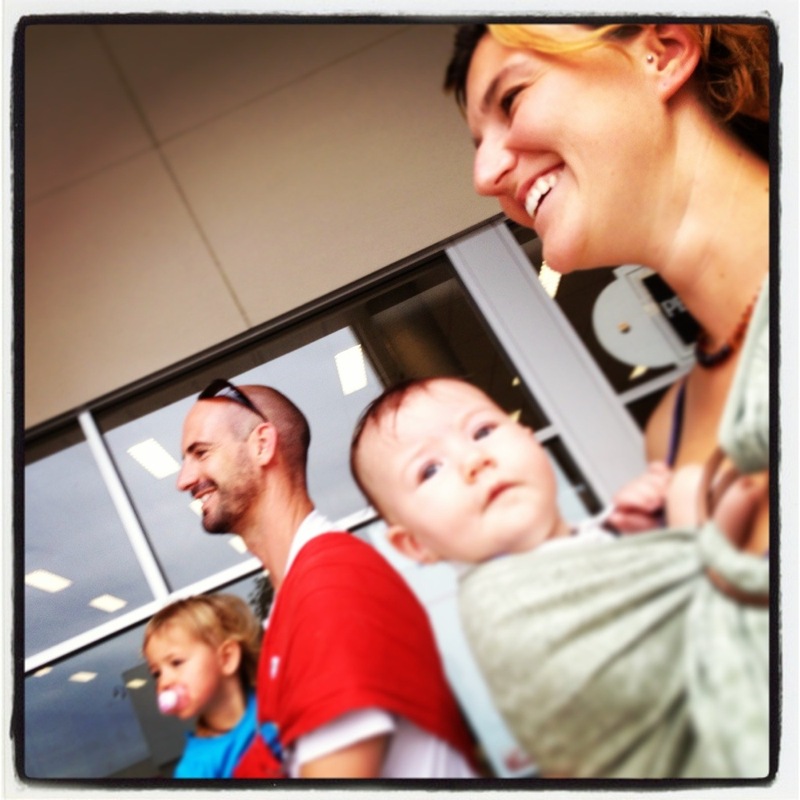 A further list of babywearing terms and definitions, you can find a list here, created by Babywearing International. Some online stores located in Australia (some have a shop front and/or run demonstrations) – Karri Tree Lane, Finely Woven, Tinoki, Wrap ‘Em, Nurture Nest. Tinoki also hires out carrier packages (“trial packs“) so you can figure out what you like most before committing to something. While trying to find links and research, I discovered a comparison table, I think I may have looked at before (but may have included different carriers, as it was a while ago). This may help people, but could also be slightly bias (as I think they sell carriers) too, but helps to learn more brands and what other people think are their pros and cons! I actually found an awesome comparison sheet made by BWBSS’s blog, Babywearer’s Circle, of soft structured carriers available in Australia. They have a lot of them on there, which is really useful too. Thank you for sharing about these baby carriers. 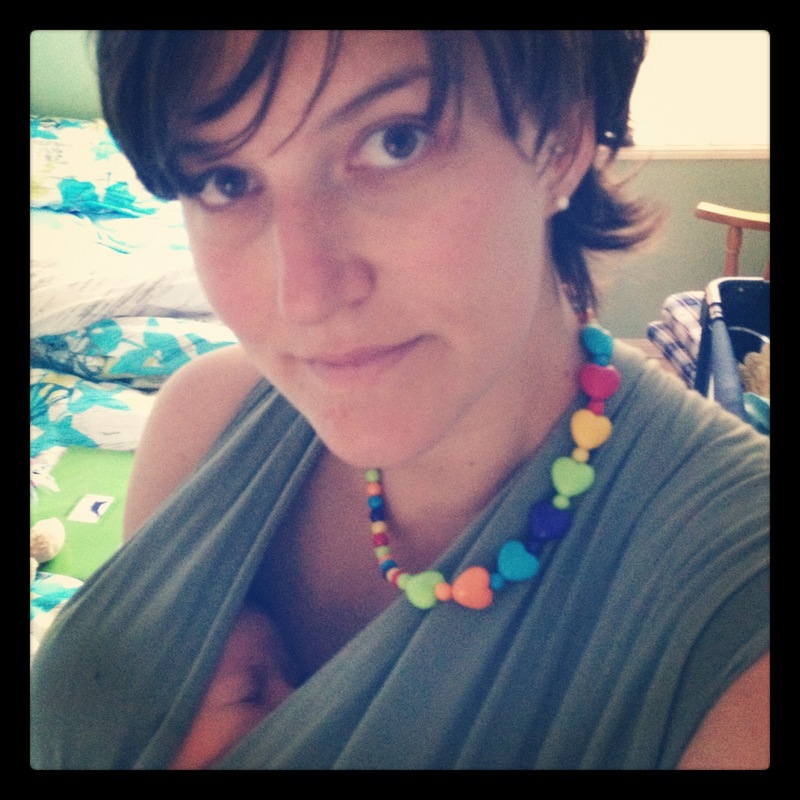 As a mom to four young boys I’ve found that babywearing saves my day over and over. Taking note how to safely use the carriers is for sure important! Thank you for your comment! I am still working on this post, I only published it so I could show some friends for their opinion – oops! But I am hoping that this will help new parents to baby wearing decide on the best carrier for them and baby/family. There are so many options that parents don’t even realise are out there! Oh, duh… I see it now! Can I do it?